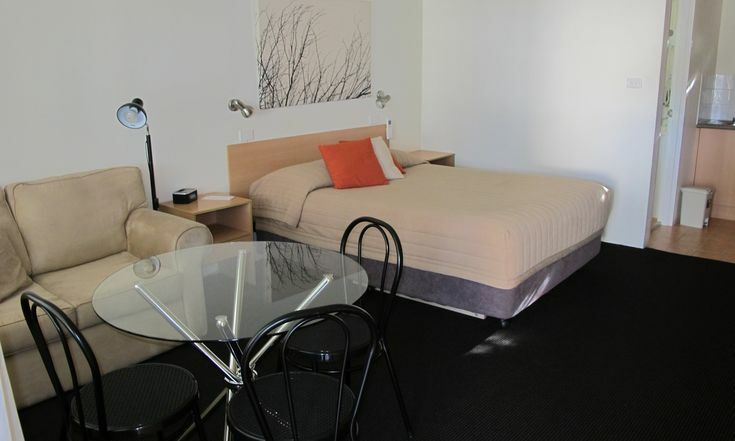 A spacious room featuring Sealy queen-size Posturepedic bedding, large widescreen TV DVD and a high-speed internet connection. Firm or soft pillow selection for a great night’s sleep. 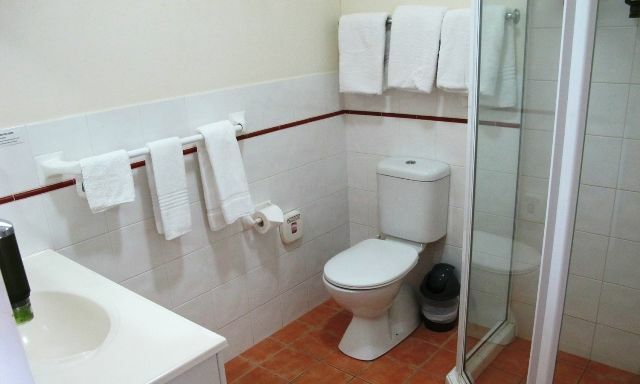 All our rooms include free-flowing rain shower heads with unlimited hot water from our solar system. 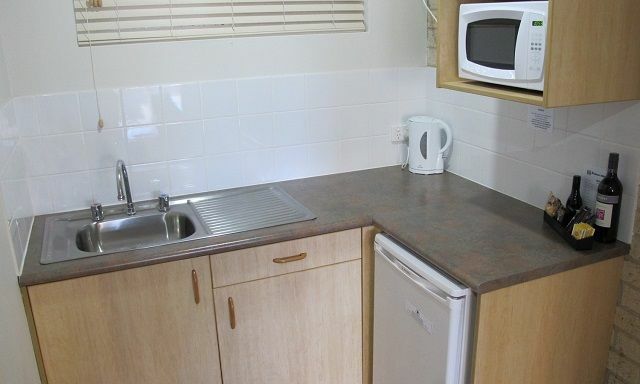 Kitchenette equipped with cooking appliances, serving plates & dishes.